Last night on the way home the sunset was painting the early night’s sky. We pulled over at the Northwest Presbyterian Church on Northside Drive and caught this shot of the Church with a nice pink backdrop. I took this shot from the Jackson Street Bridge overlooking Freedom Parkway, looking west towards the City of Atlanta night skyline. It was a cold and windy night which made me nervous of camera shake despite my tripod, but on top of that the continuous traffic over the bridge would surely turn out a shaky picture…but I think it turned out pretty well. 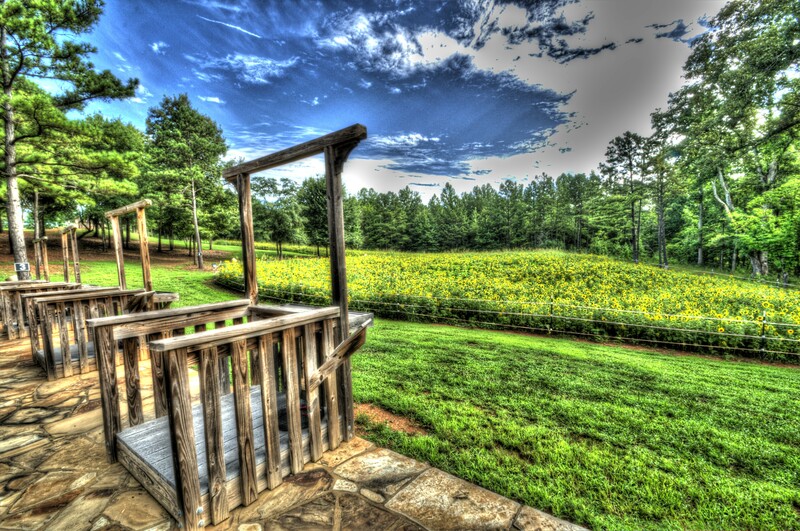 This is an HDR shot using three exposures totaling close to a minute. Let me know what you think in the comments.